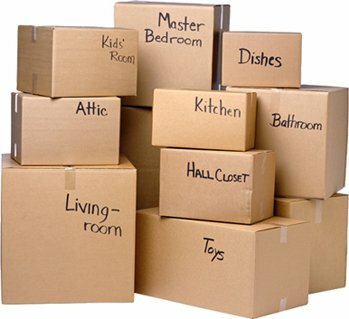 Atlanta apartment moving is not as straightforward as moving from a house to another house. 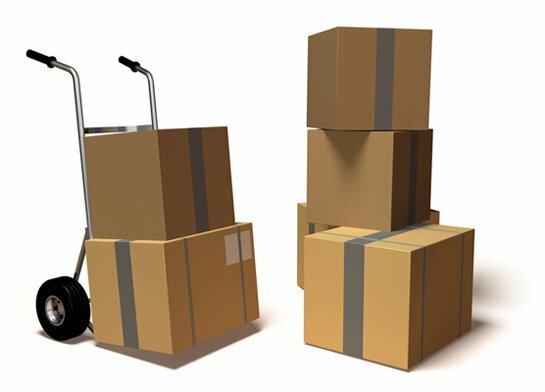 When considering which Atlanta mover is best suited to handle the differences between the two moves, only one company emerges as the obvious choice – Rockline Moving. We ask key questions so that we may explain the differences, and how this can impact your bottom line. There are a ton of great apartment communities in Atlanta, and several factors to consider while planning your move. Because of this fact we consider parking layout, elevator access, best moving times, creating an overall safe environment during your move, and more. Since we have been servicing the local market for years, chances are good that our skilled movers have already completed a successful move in your apartment building. It is small details like these that make Rockline Moving the preferred choice for worry-free relocation.